With an early start our technicians had all systems up and running in time for their first hungry customers to walk through the door. 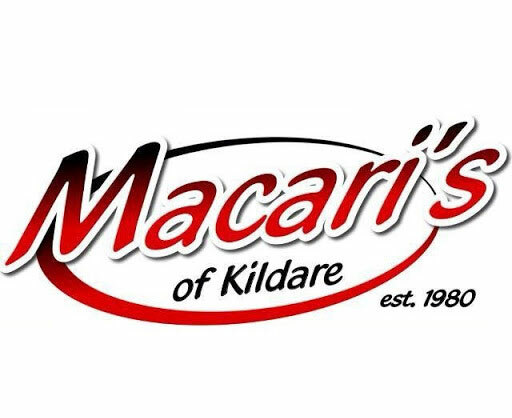 The owners of Macaris and Macaris King Chicken in Kildare town were delighted to be able to view their live sales data the very same day on all their smart devices. Another job well done by Costa Systems and another Happy Customer! If you are in the retail, hospitality or fashion industry & would like a FREE EPOS Demonstration nationwide call 1890 200 925 or use our contact form. If you would like to know more about our solutions, download our free brochure.